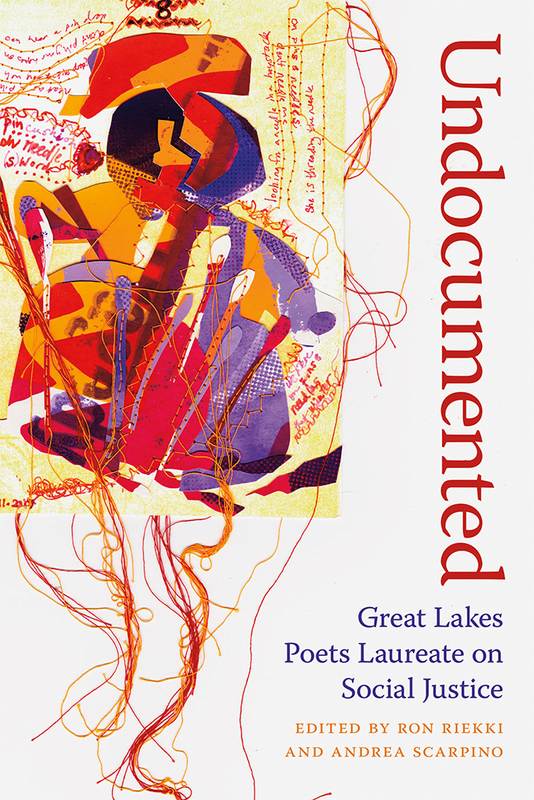 Focusing on contemporary issues, this text showcases a large collection of regional poets laureate writing on subjects critical to understanding social justice as it relates to the Great Lakes region. Undocumented: Great Lakes Poets Laureate on Social Justice includes writing by seventy-eight poets who truly represent the diversity of the Great Lakes region, including Rita Dove, Marvin Bell, Crystal Valentine, Kimberly Blaeser, Mary Weems, Karen Kovacik, Wendy Vardaman, Zora Howard, Carla Christopher, Meredith Holmes, Karla Huston, Joyce Sutphen, and Laren McClung, among others. City, state, and national poets laureate with ties to Illinois, Indiana, Michigan, Minnesota, New York, Ohio, Ontario, Pennsylvania, and Wisconsin appear in these pages, organized around themes from the Southern Poverty Law Center’s “Ten Ways to Fight Hate: A Community Response Guide,” calling on readers to act on behalf of victims of social injustice. Andrea Scarpino is the author of poetry collections Once Upon Wing Lake, What the Willow Said as It Fell, and Once, Then. She served as Poet Laureate of Michigan's Upper Peninsula from 2015 to 2017.